After 11 seasons, he bade his emotional farewells to Melbourne Victory fans in the AFC Champions League on Tuesday night, but world record holder Archie Thompson is still good enough to score goals elsewhere in Asia. As it stands, the 37-year-old's final match as a professional player will come next Tuesday at the Jeonju World Cup Stadium in South Korea as Victory face Jeonbuk Hyundai Motors in an ACL Round of 16, second leg match. But Thompson, who once netted 13 goals in a World Cup qualifier, could easily prolong his career in the warmer climes of Southeast Asia's top leagues. And sources tell ESPN FC that the feelers are already out in Malaysia and Singapore as the ex-PSV forward explores the possibility of a short-term contract or guest stint. It wasn't his best performance in the 1-1 draw against Jeonbuk at AAMI Park. 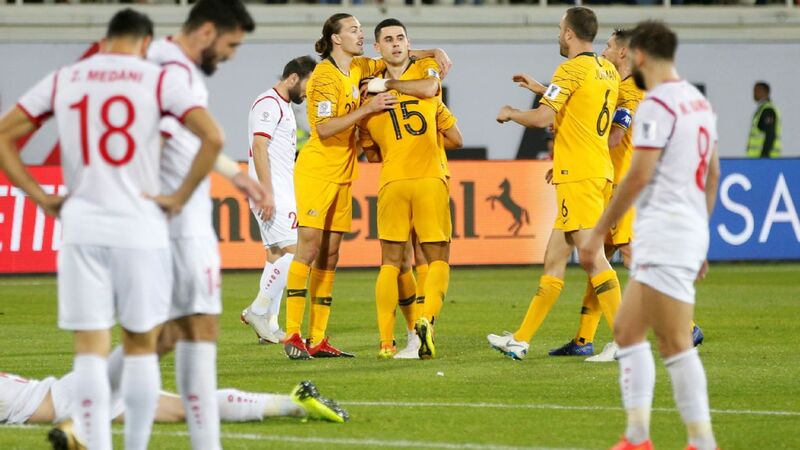 Thompson started wide on the left in a front three, alongside the more prominent Besart Berisha and Kosta Barbarouses, before making a tearful exit when substituted in the 68th minute. Archie Thompson played his last Melbourne Victory home match in the ACL against Jeonbuk on Tuesday. But he's done a lot more than just make up the numbers in Victory's most successful ever Champions League campaign. He contributed a crucial goal in the 2-1 win over 2008 Asian champions Gamba Osaka on May 3 and started in all six Group G games. A-League winning coach Mike Mulvey, now in charge of Malaysia Super League club Terengganu, has no doubt that Thompson would be a consistent scorer in Malaysia. "He's the kind of guy whose attitude and enthusiasm are infectious and can mix in with any group of players," said Mulvey, who made inquiries about signing Thompson in 2013 during his time at Brisbane Roar. "Archie is used to playing in a sun-bathed country and on the hard grounds that we have in Malaysia. He'd get in the right places and score goals. As long as the desire is there and he still wants to push his body and not cut any corners with his recovery and so on, he'd make a difference." Thompson and Tim Cahill helped Australia come from behind to beat Iraq in 2014 World Cup qualifying. 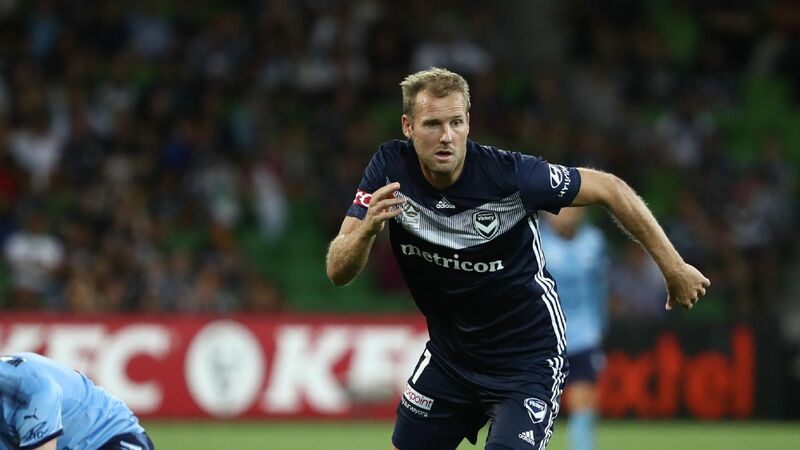 Thompson's age has reportedly put off several top Southeast Asian clubs -- he'll turn 38 in October -- but he still has the pace off the mark, technical ability and attacking vision honed in 224 Melbourne Victory appearances, scoring 90 times. He has 178 professional goals in total and 28 in 54 appearances for the Socceroos. His world record 13-goal haul against American Samoa in an OFC World Cup qualifier in April 2001 has become the source of sports' trivia questions and set him apart from others. But it is unfair to define a 12-year international career by a game played against a bunch of amateurs in the New South Wales holiday town of Coffs Harbour more than a decade and a half ago. 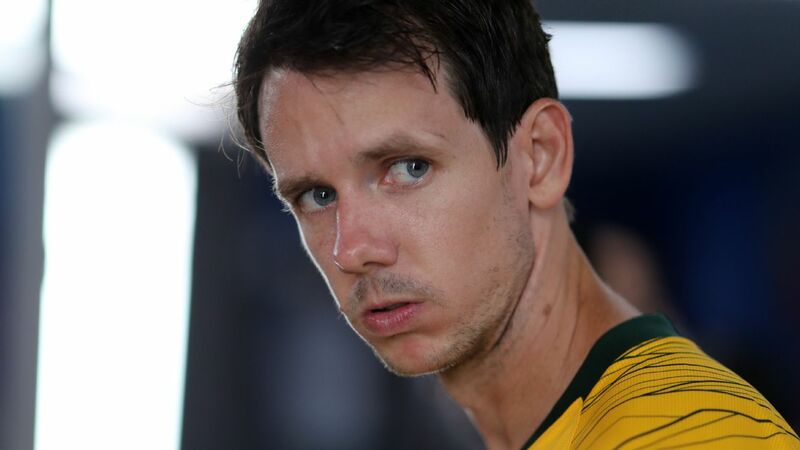 People forget that while Thompson never appeared in a World Cup finals' game, he played a crucial part in helping Australia get to two of the tournaments. Thompson's 13 goals for Australia against American Samoa in 2001 is still a world record. In the first leg of the playoff against Uruguay for the 2006 World Cup, he put in a brave performance as he started up front with Mark Viduka in front of a hostile crowd in Montevideo. Australia returned home with a narrow 1-0 loss before winning the second leg in Sydney after a penalty shootout. 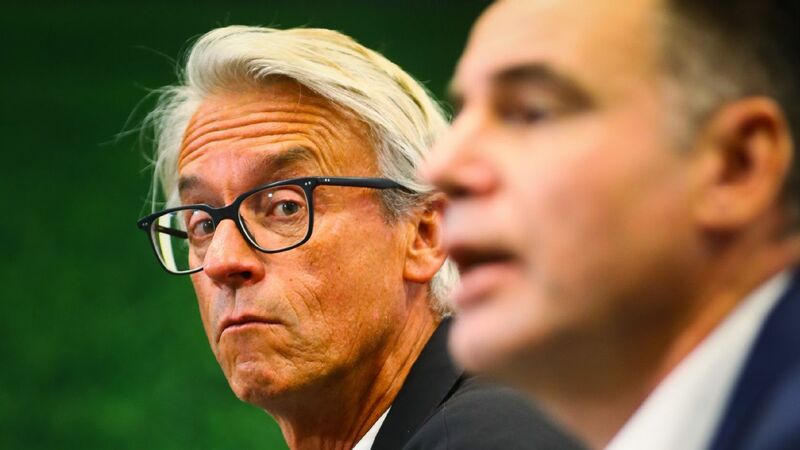 Then-Socceroos coach Guus Hiddink was so impressed with Thompson that he took him to his Dutch club side, PSV, for a loan spell in the lead-up to the 2006 World Cup in Germany. And yet, despite making the 23-man squad in his nation's most successful ever World Cup, he failed to see any game time. 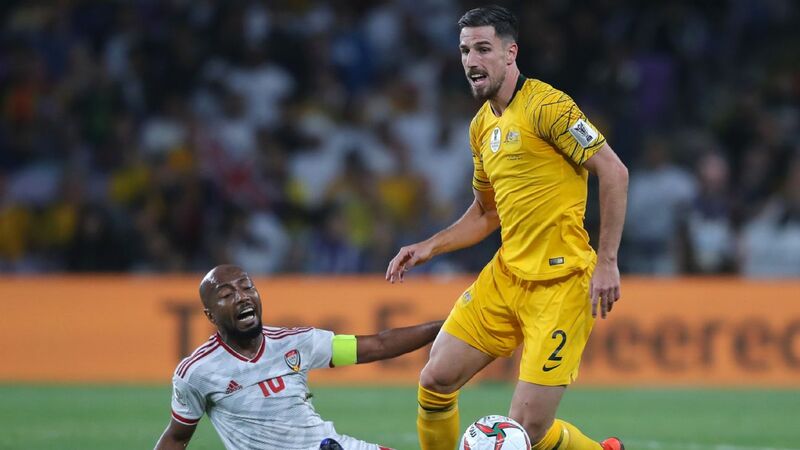 Later, in their faltering 2014 World Cup campaign, Australia trailed Iraq 1-0 with time running out in Doha. Thompson came off the bench and helped change the game. 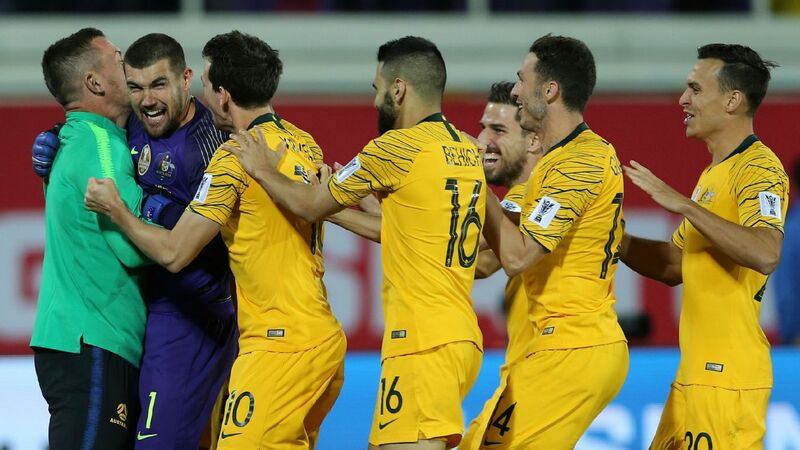 After Tim Cahill equalised in the 80th minute, Thompson's goal four minutes later secured a crucial three points for the Socceroos, putting them back on track for Brazil qualification. The big personalities of Thompson and Cahill have often been intertwined, with the latter adopting the former's punching corner flag goal celebration. Archie created it for the amusement of his kids and Timmy has taken it from Merseyside to the United States and now to China, not to mention World Cups in Germany, South Africa and Brazil. Of course, Cahill has always been on the Socceroos' A-list after his 15 years in English football, with Thompson so often the guy who filled in when the biggest stars weren't available. 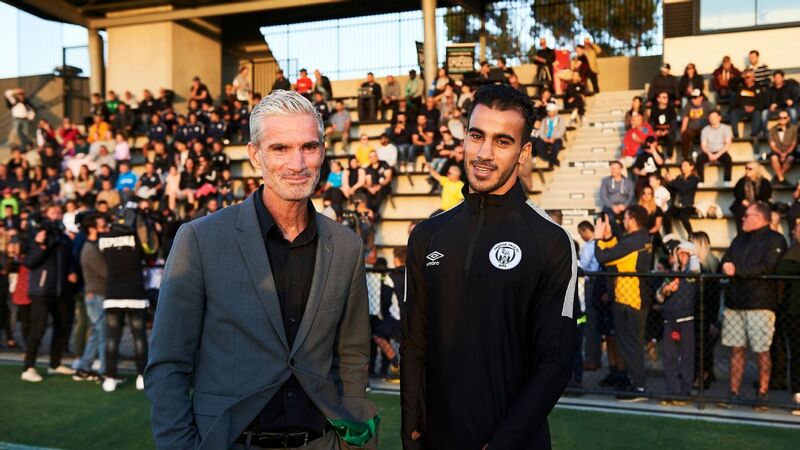 Although he did have four years with Lierse in Belgium between 2001-05, Thompson was mostly a domestic-based player, dating back to the Gippsland Falcons in the old National Soccer League two decades ago. 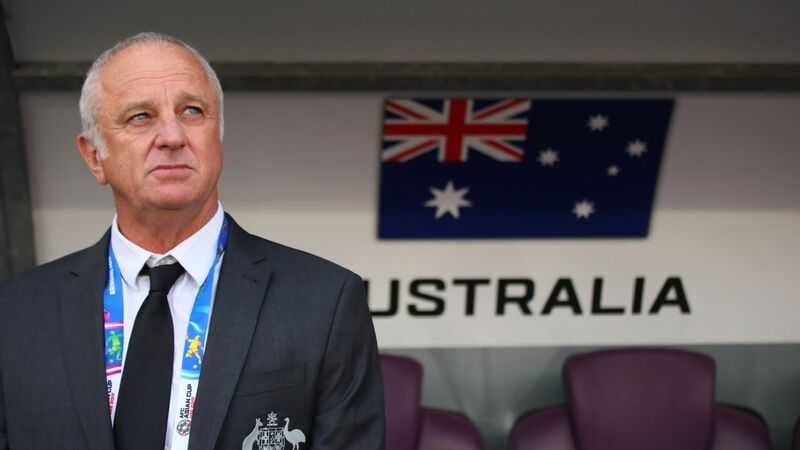 "At Socceroos camps, Archie would inevitably be in the reserves facing up to the first choice players but would put in such an incredible effort we'd call him the professional trainer," Malaysia-based former Socceroo Jon McKain told ESPN FC. "We were all disappointed not to be regular starters, but Archie's attitude was always first-class. He's the kind of guy who is hard not to like and always good to have around." His humility and sense of fun have always defined him. 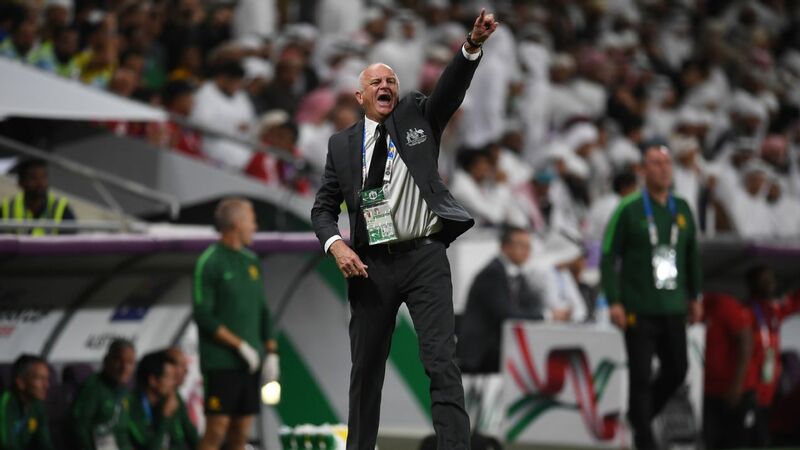 When all the tears had been shed after the Melbourne send off at Tuesday night's game, Thompson summed up his football philosophy and connection with the fans in a post-match television interview: "I consider myself to be one of them ... not a player but a supporter," he said. It's that kind of attitude that could make Archibald Gerald Thompson an instant hero in Southeast Asia.